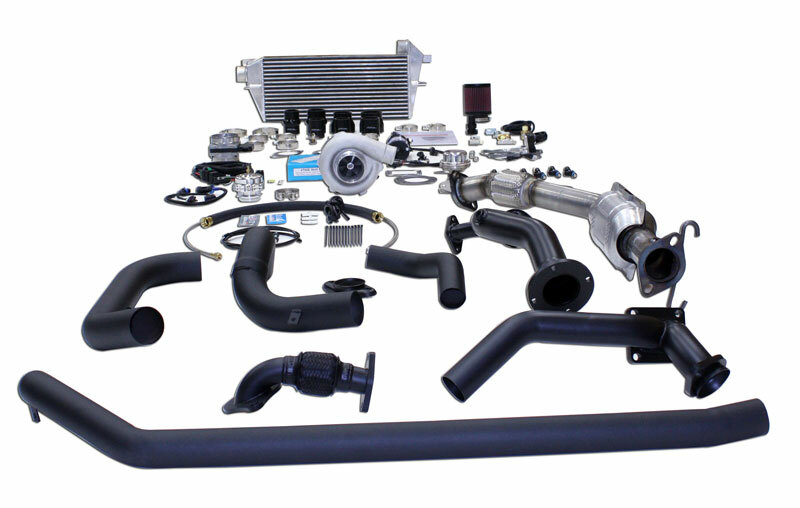 With so many Turbo kit manufacturers out there, what separates Cartuning Performance from the crowd? It's simple. Cartuning Performance is continuously investing in its products - both new and existing - to make them the best they can be. You're looking at one of very few turbo kits worldwide that is made on a CNC mandrel bender and TIG welded for bang-on fit and accuracy every time. Our in-house design team creates products with ease of installation in mind, and with the quality level we demand for our own cars. It's the little things that really count for a lot. 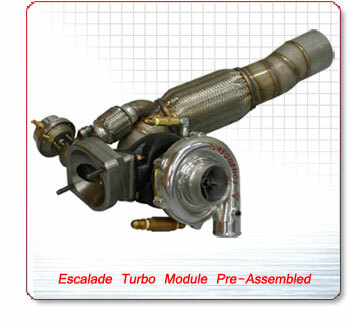 Ever notice how buying a turbo kit can very often be the same as buying some Swedish furniture? You get a bunch of parts in a box, and a messy bag of screws, nuts, and bolts. Don't forget the double sided installation instructions with poorly drawn pictures and no descriptions. Now enter Cartuning Performance. We've paid attention to the details: over 3 hours of packaging goes into each and every turbo kit that leaves our premises. Instead of giving you a bag of bolts and letting you determine where they go, we preload every nut and bolt in it's appropriate location. As a matter of fact, Cartuning Performance has prepared every conceivable task for you. We've put silicone connectors where they belong with their clamps pre-installed. Turbo's come pre-clocked. Gaskets right where they should be for installation. Little baggies of anti-seize for your bolts included. Spark plugs are even individually pre-gapped. The Cartuning team has taken this attention to detail one step further. We didn't just consider the customer during the design process for installation, we made you our priority! Most, if not all turbo kits, require that you remove your oil pan, drill a hole, install a bung, and re-install the oil pan. This is about a 4 hour process involving hoisting the engine, and removing engine mounts on most applications. We've designed a proprietary oil return flange which replaces the low-oil level sender taking only 5 minutes to install! And we haven't skimped on details either — only 304 stainless tubing, flanges, t-bolts, flex joints, and hardware. Fittings, injectors, vacuum hoses, clamps, zip ties... Everything you need to install the kit is included! Not only that, Cartuning products don't require destroying any of your factory parts. You can return your vehicle to stock form leaving almost no trace of installation. Find out for yourself why Cartuning kits are all the rage, and learn about much more of our attention to detail.